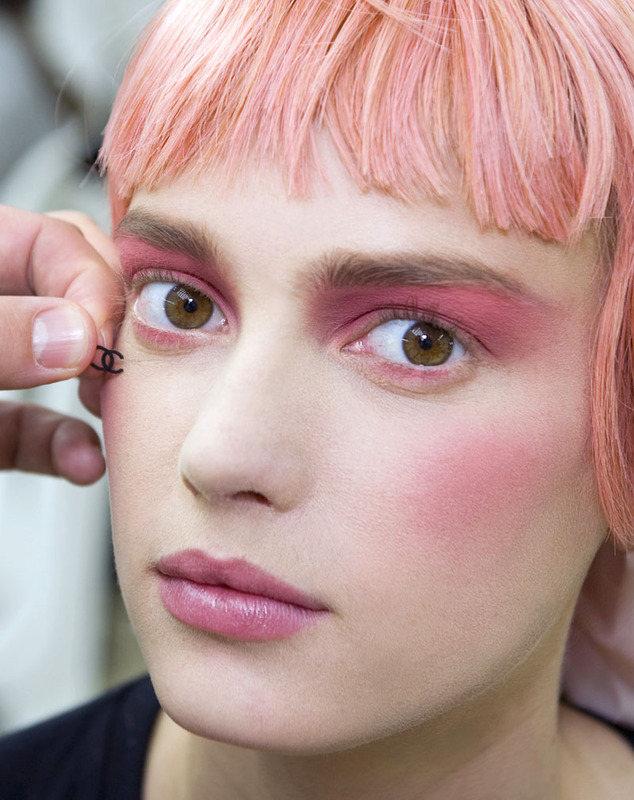 A makeup trend on high alert at cdl HQ is the soft pink blush and lip tones noted at the recent Resort and Haute Couture shows. Be the definition of a ‘blushing bride’ on your wedding day and choose a rose tinted lipstick or peach cheek colour for a feminine and flirty approach to your beauty look. What do you think of this look?